Toovey’s Christmas series of specialist auctions include an exceptional range of silver, furniture, collectors’ items and works of art from the estate of the Sussex collector, the late John Young. My friend John was not only a gentleman motor racer and classic-car enthusiast but also a connoisseur of art and antiques. His taste matched his glamorous lifestyle and he created an elegant but comfortable home in the heart of Sussex. John was a man whose life was closely bound up with the fortunes of motor racing and automobiles. 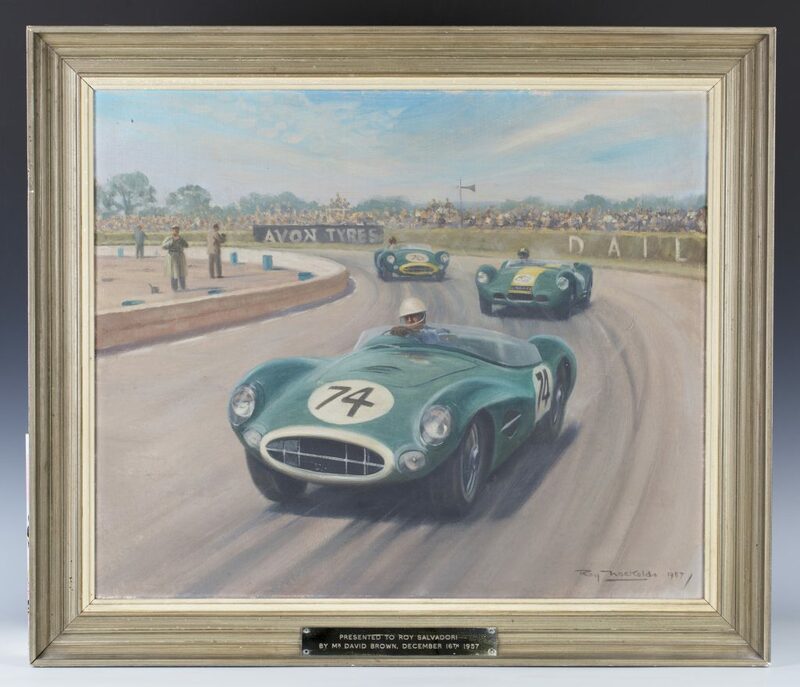 A works driver for the Connaught team in the 1950s, with drives at many of the great motor racing circuits, he was part of that glamorous and courageous cohort of racing drivers in the years after the Second World War. Amongst his collection is a beautiful gilded and silvered cast bronze by the famous French sculptor Louis-Ernest Barrias. This well-known sculpture is titled ‘Nature unveiling Herself before Science’. 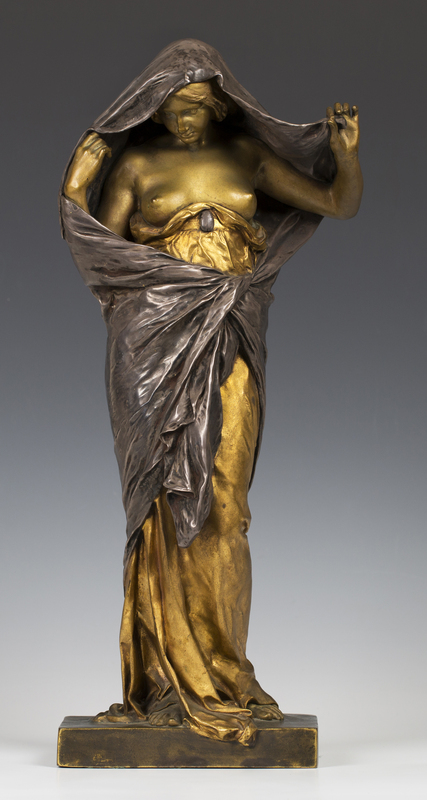 The Art Nouveau figure is allegorical and dates from the late 19th/early 20th century. It is modelled as a standing maiden representing nature as she reveals her hidden secrets to science. It is estimated at £5000-8000. John loved fine French furniture and there are a number of examples from his collection in the sale. 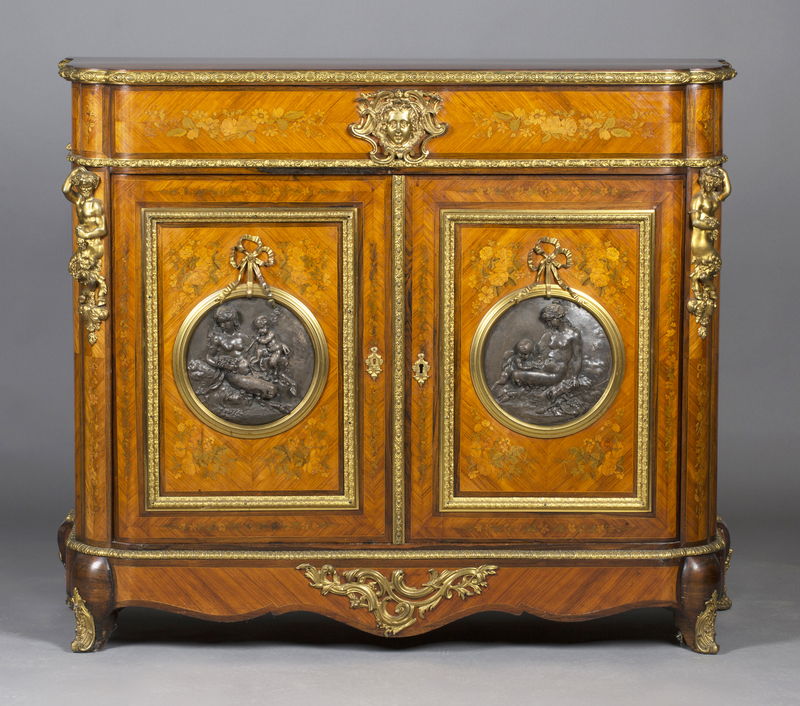 They include the Napoleon III kingwood and floral marquetry inlaid meuble d’appui (cabinet) seen here. It was made in 1860. The two bronzed plaques after the sculptor Clodion compliment the fine ormolu mounts and inlay. It is an exceptional piece and carries a pre-sale estimate of £4000-6000. It was always a treat to spend time with John at his home. 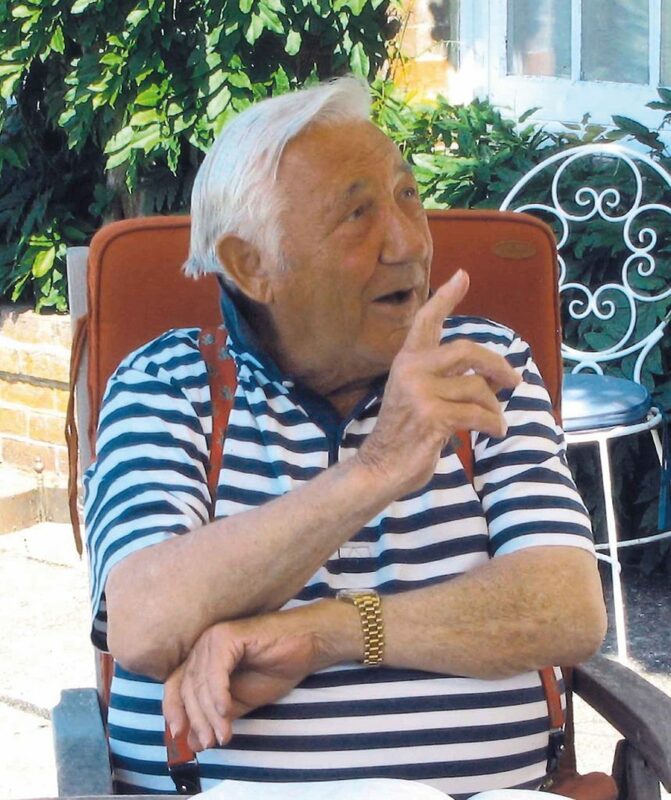 Once, as we drank champagne on the terrace, I asked him why he didn’t live in Monaco with his peers and he gestured towards the South Downs beyond and replied, “Oh, I’ve had yachts down there but I love England. Look at that view – why would you want to be anywhere else?” His delight in sharing a story and his infectious enthusiasm were balanced by his modesty. 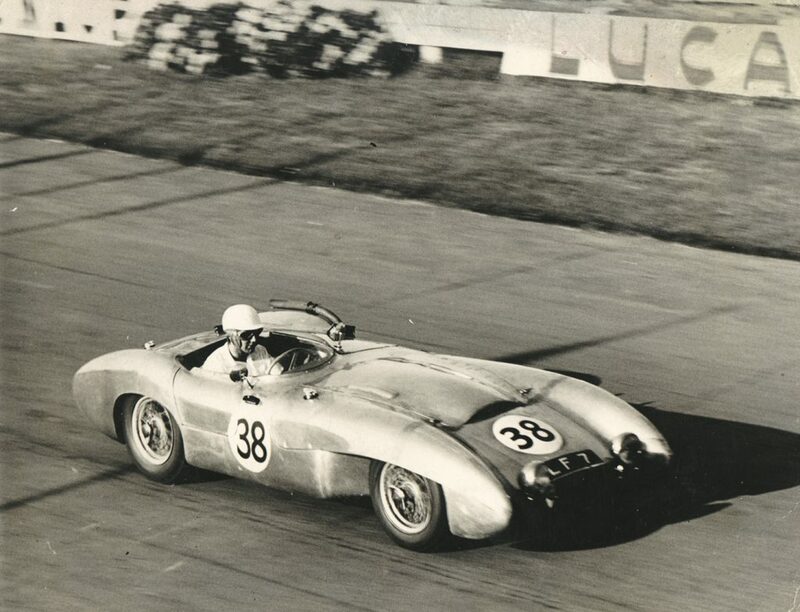 A generous man, John Young epitomized the best of his era: a gentleman, a racer, a collector and an enthusiast with a deep love of life, cars, animals and the Sussex countryside. I am privileged to have counted John as a friend. Collections of this quality are rare and I am looking forward to the sale. The auctions are on view at Toovey’s Washington salerooms from Saturday 25th November 2017.